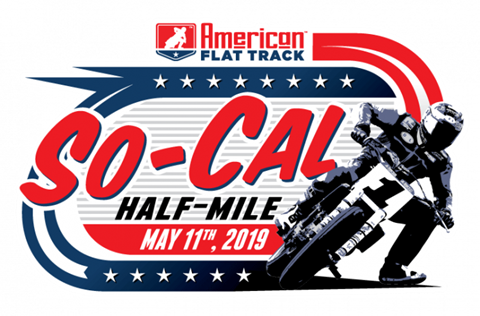 Overview: Come join us at the American Flat Track So-Cal Half-Mile. You can get your discounted tickets in the Parts Department at So Cal Motorcycles for $35. They are $40 online and $50 at the gate. 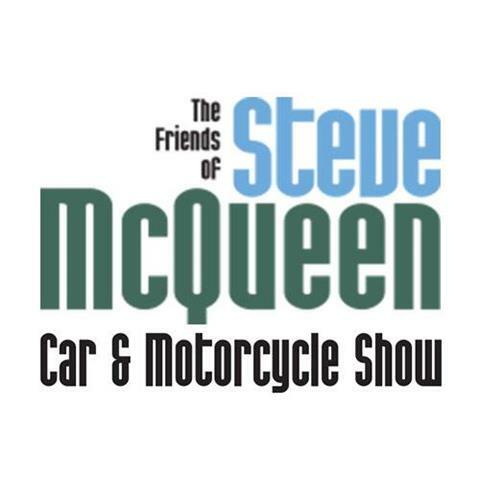 Overview: Come join us at the Friends of Steve McQueen Car & Motorcycle Show to view some amazing cars and motorcycles. Overview: Come join us and bring the entire family and treat Dad on Father’s Day to a car show featuring Southern California’s hottest cars & motorcycles!